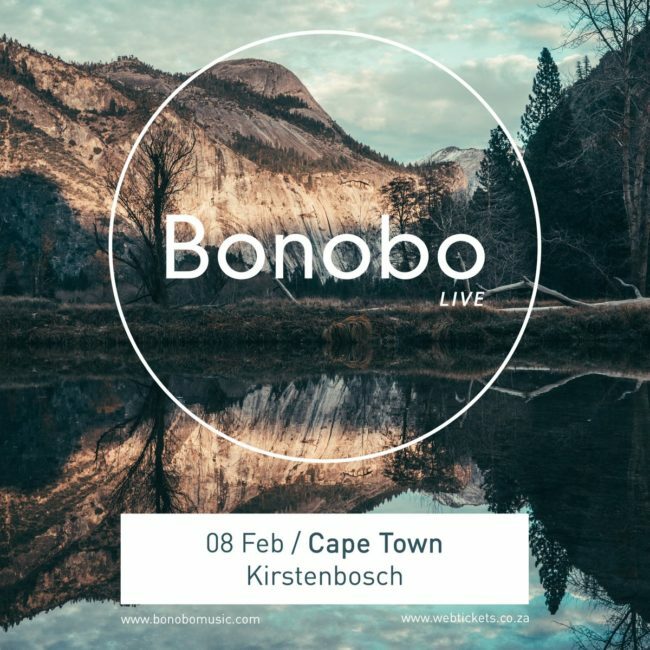 After countless online petitions and social media requests, it’s finally confirmed – British musician, producer and DJ Bonobo will head to Cape Town on Friday the 8th of February 2019 to perform a one night live show with his 8-piece band at Kirstenbosch National Botanical Gardens. Green’s work has amassed a cult following around the globe, collaborating with various musical heavyweights solidifying his presence on the electronic music scene. Kicking off 2019, Bonobo and his 8-piece live band will head down south to SA shores and play to an army of local fans at one of Cape Town’s top outdoor venues. Tickets go on sale Thursday 4th October on Webtickets – Book now to avoid missing out!